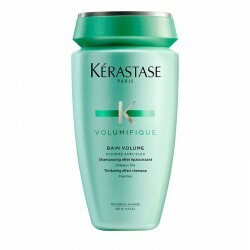 Shampoo to prevent hair loss and promote hair fibre production, with an immediate volume effect. Are you worried about hair loss? 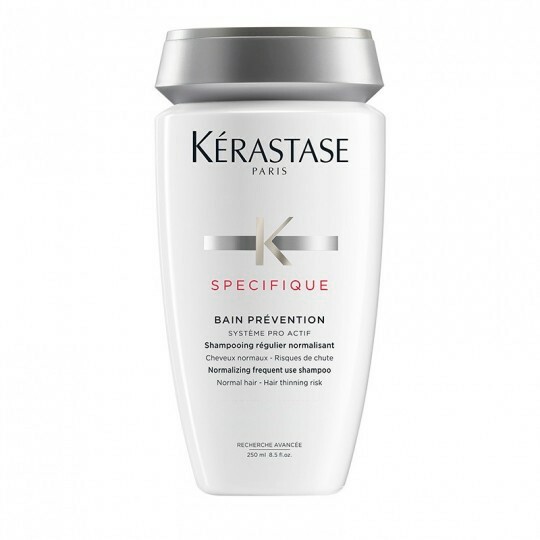 Bain Prévention is a shampoo intended to give a preventive solution to hair fall, that gently cleanses the hair (neutral PH). It helps to balance the scalp by activating microcirculation and stimulating hair fibre production. 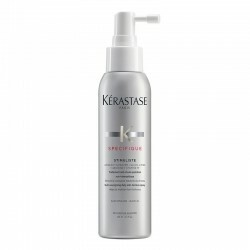 It also textures and thickens the hair fibre, which creates an instant volume effect. 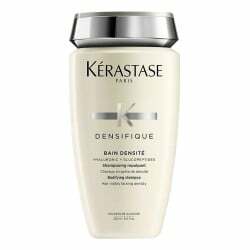 It gently cleanses the hair. It stimulates capillary fibre production. 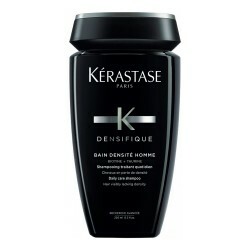 It fills and densifies the hair fibre. How to apply Bain Prévention? 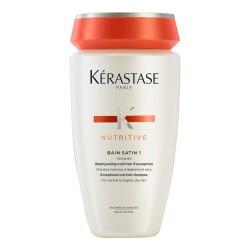 Apply to scalp and damp hair and massage with your fingertips in order to activate microcirculation. Rinse thoroughly. Proceed to a second application. Emulsify. Rinse thoroughly. Soothing agent: it relieves scalp itching. Regulating agent: it promotes microcirculation, which improves root feeding. Antibacterial agent: it regulates microbial flora and reduces inflammations. Cristina García, stylist in Javier Equip S.L. 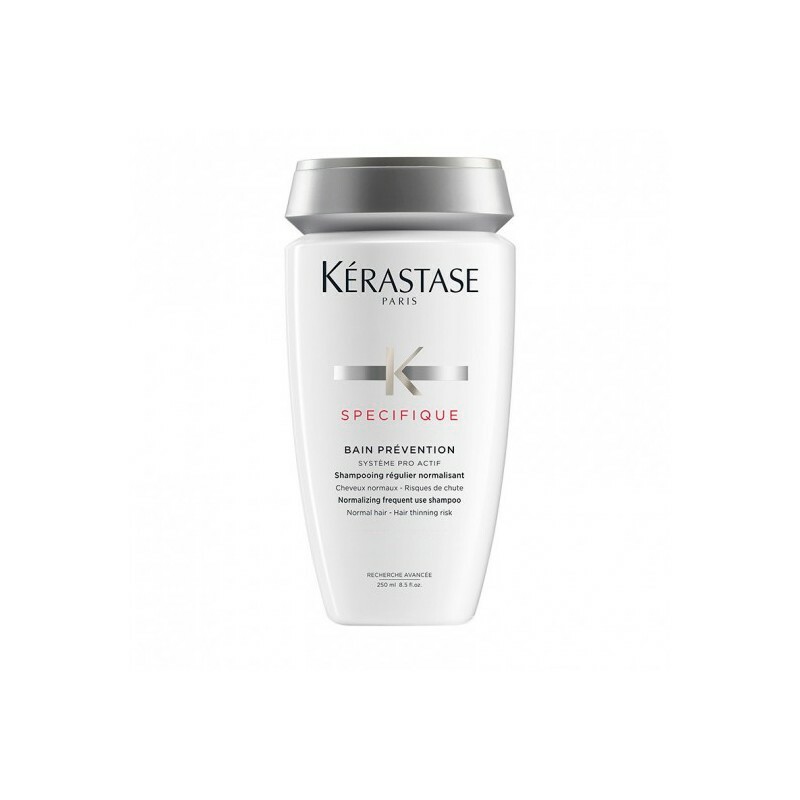 The Spécifique range has been designed to resolve various problems related to the scalp. Below, you will find the right products to prevent hair loss. Intense mask to hydrate, regenerate and sooth scalp. 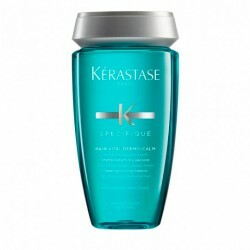 It is suitable for any hair type. 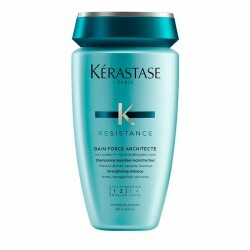 Treatment to reduce hair loss and thinning.